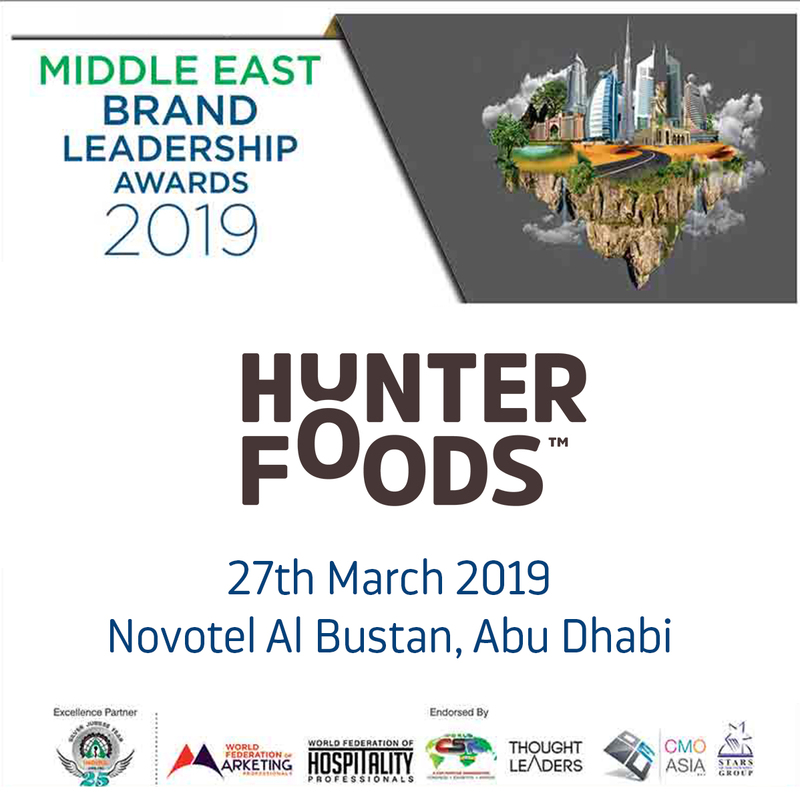 We are thrilled to announce that Hunter Foods has been awarded the Middle East Brand Leadership Award at the GCC Best Brand Awards 2019 on March 27th, 2019. 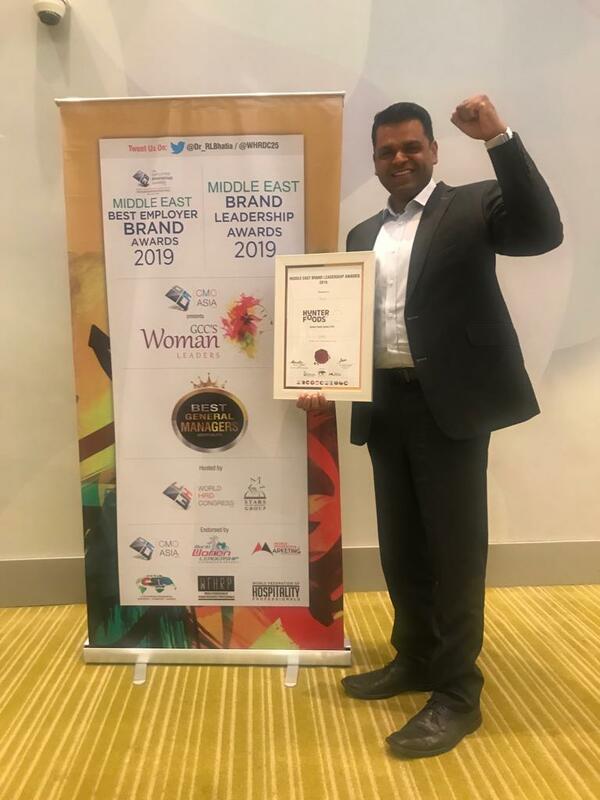 Given by the World HRD Congress, this year’s award seeks to identify and celebrate outstanding brand building & marketing by organisations, individuals and teams. 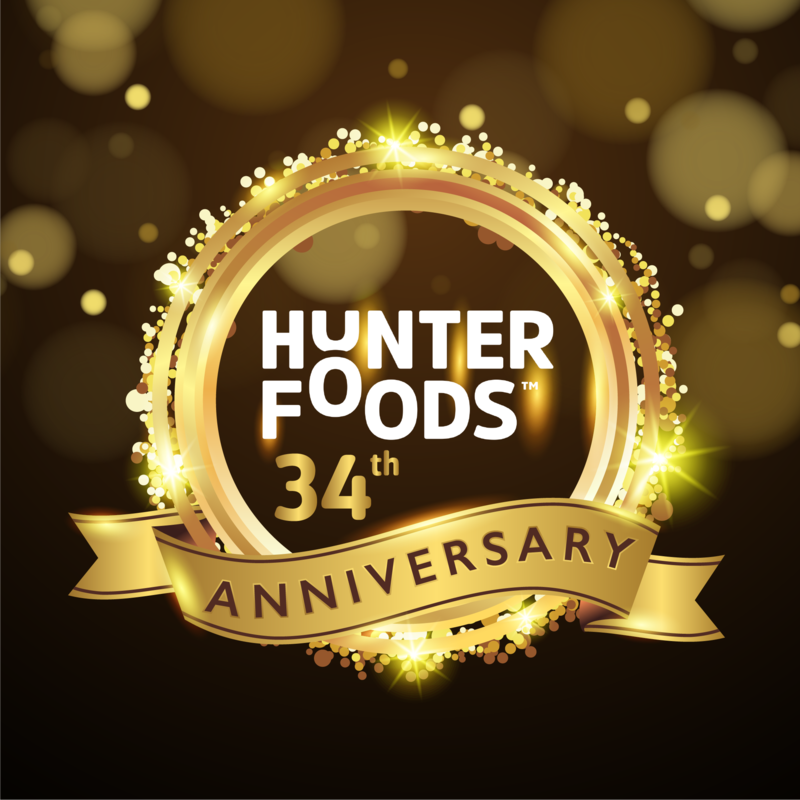 This award is the latest in the string of accolades bestowed on Hunter Foods for its efforts to build a leading and innovative brand in the Middle East.“Winning this award inspires our team to continue putting in the smart work and delivering our vision to be the leader in Better For You snacks and foods segment in the UAE and Middle East. This win is definitely the culmination of our team’s dedicated efforts.” stated Ananya Narayan, Managing Director of Hunter Foods. Being the recipient of this award reflects our commitment to observe the highest standards and inspires us to consistently work towards our goals.